CardMonkey's Paper Jungle: Inspired by a Magazine, layers, layers, layers! Inspired by a Magazine, layers, layers, layers! 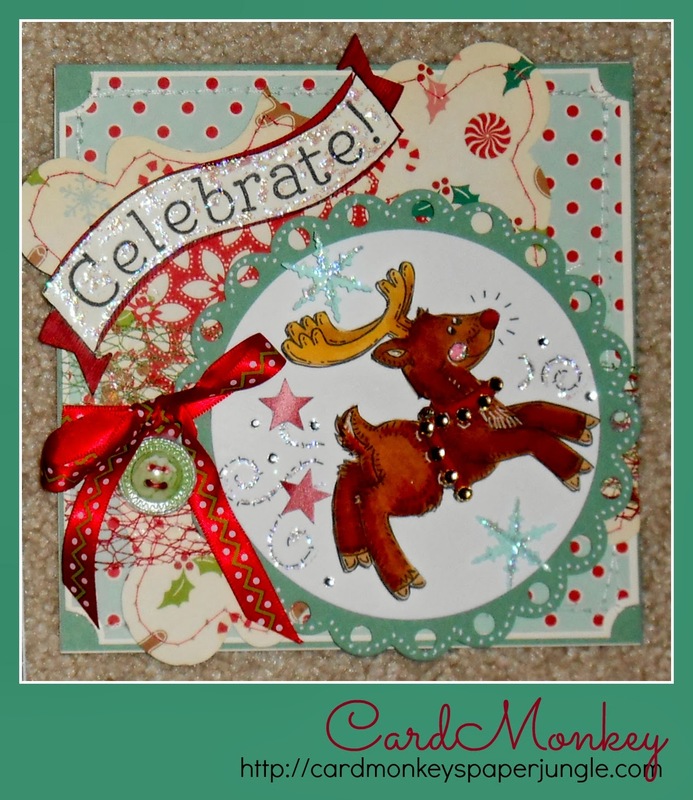 I started with the adorable reindeer digital stamp from Meljen Designs, and colored it with Copic Markers. I used Close To My Heart Stardust Glitz and CTMH sparkles on the image after I cut it into round using my Silhouette Cameo. I glammed up the reindeer with sparkle gems from my stash, and a white gel pen. I created the scalloped eyelet circle edge on the Cameo, combining files for circles onto the scallop, sized to fit around my 4" circle. I cut it from CTMH cardstock. I also used the Cameo to create the layers of frames (cut from paper by October Afternoon), as well as the stars next to the reindeer and the banner. I stitched the frames using my Husqvarna Viking Designer Diamond sewing machine. 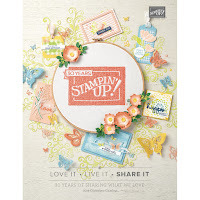 The "celebrate" on the banner was stamped with CTMH's new font stamps from the "You Are My Happy" stamping trio. Number one on my list is MAGAZINES! I take a slew of crafting magazines to bed with me -- they are the last thing I'm thinking about as I drift off to sleep. Then, as I dream, I'm conjuring up new ways of creating the favorite projects I see in the magazines. 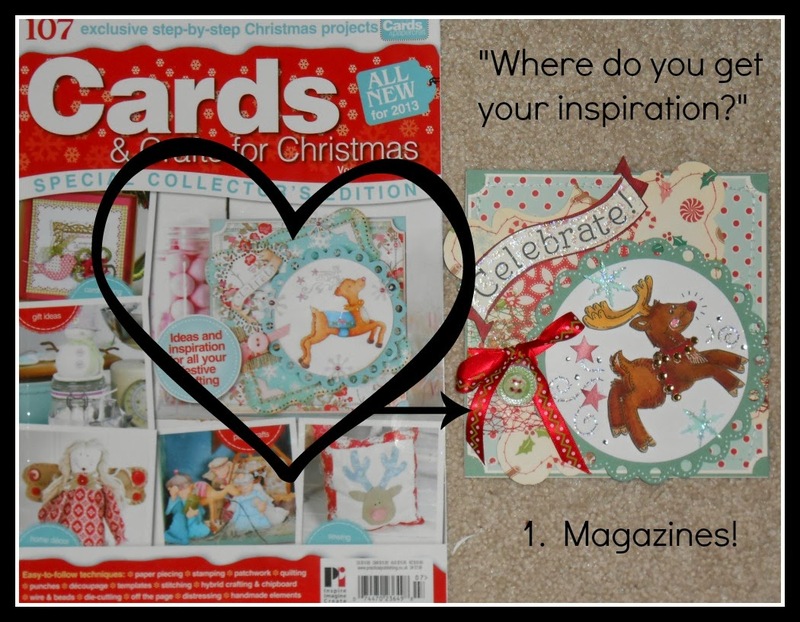 The card I feature here today was inspired by a similar one that appeared on the cover of Cards and Crafts for Christmas Magazine, published by Practical Publishing out of the U.K. Here it is, above. 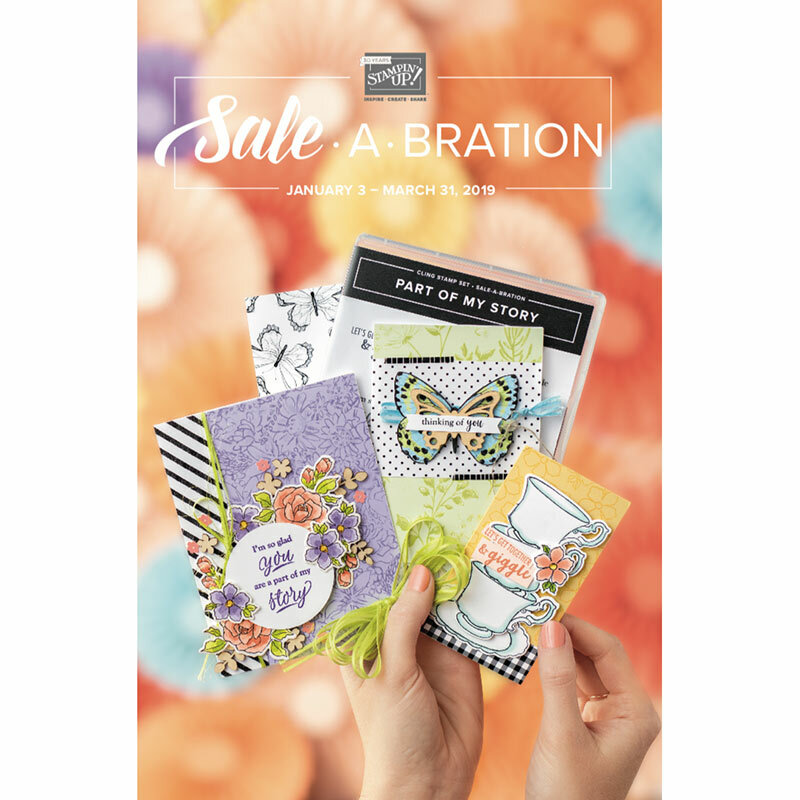 Because I rely on magazines for my #1 inspiration, you can imagine my disappointment when Paper Crafts and Creative Keepsakes -- two of the industry's leading crafting magazines -- announced they were merging and ceasing the publication of their print publications. They will be co-publishing a digital magazine ... but it's not the same. Yes, you can bookmark pages on your computer, but you can't dog-ear and carry the magazine pages around, or rip them out to put in a binder for future inspiration. Oh, I am so disappointed! ...but thank you to the magazines for years of great ideas! OH man!!! Talk about a labor of love!! So many lush details and that pretty red mesh really fills that space nicely. Oh my goodness - adorable! Love how you colored the mesh with the markers - so creative!!!! Fabulous card Ellen! The mesh looks super! Recorded and Noted: You're the Best! KCC My Man Blog Hop -- Happy Birthday, Bernie!